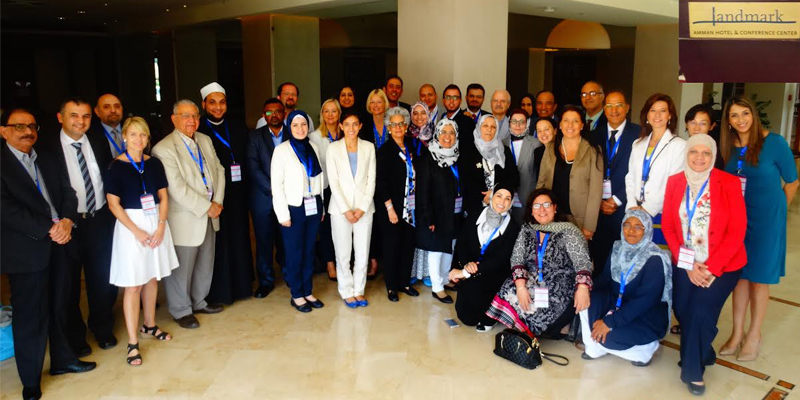 NCD ALLIANCE/WHO EMRO held a capacity development workshop in Amman, Jordan on 15-16 August 2016 to increase the ability of Eastern Mediterranean Region’s civil societies to build effective NCD alliances and to engage in effective NCDs advocacy. The meeting was attended by diverse group of CSOs from the region. Dr Saba Amjad from Heartfile, participated in this training workshop as a member of its advisory group and presented an overview of the discussion paper on NCD Civil society case studies in NCD prevention and control in the region.